Here, you will find news about teaching at TU Graz. 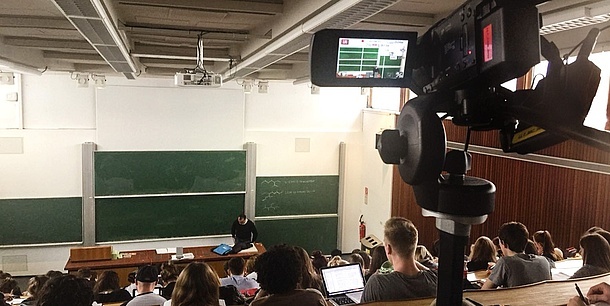 Teaching at the university is a constantly evolving profession, whose members strive to offer the students the best possible education to prepare them for their future professional and academic career. The spring date of Lunch & Teaching is dedicated to the question: “Who are our students?” Gabriele Suppan is invited as an expert who will stimulate a discussion related to a generational change as well as about the generations Y and Z. After that, it’s possible to inform yourselves at various stands about the main topic of the event. Additionally, the introduction of the new booklet “Studying at TU Graz – The most important information about your beginning studies” will take place. Please register here until 5 May 2019. 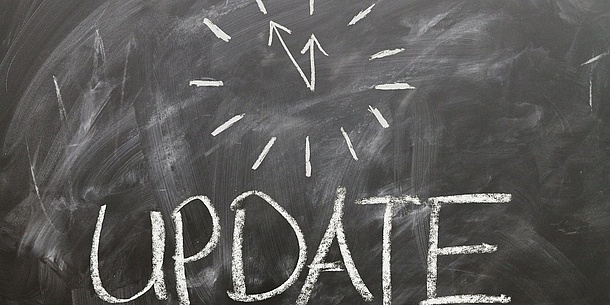 Further information and an overview about past Lunch & Teaching events can be found on the Intranet TU4U. In the TU Graz Sustainability Week, all our lecturers are asked to refer to the 17 SDGs within their lectures. These activities shall strengthen the awareness at TU Graz for the goals of the Agenda 2030 and support the goal to ensure that all learners acquire the knowledge and skills needed to promote sustainable development. Applications have to be submitted explicitly via the online form. Deadline: 24 April 2019. 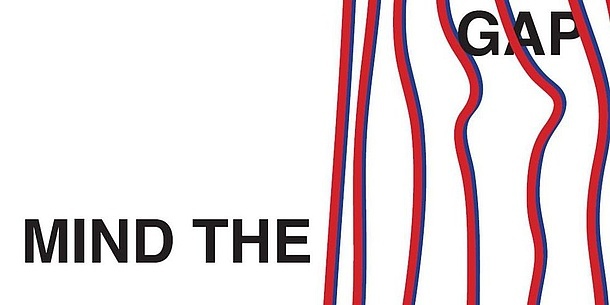 Mind the Gap – that’s the motto of the price for gender and diversity. 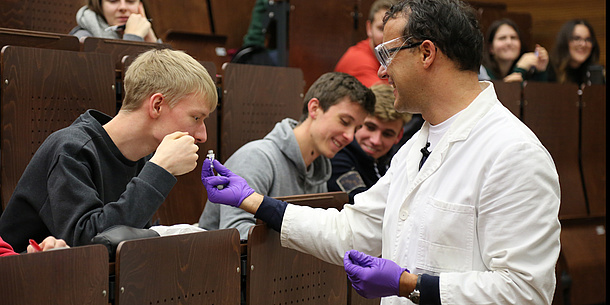 By this, TU Graz supports scientific studies related to the human factor in engineering and science. Overall, five prices with a total value of 5.000 euros are awarded! Participation in completed or ongoing continuing education activities, workshops, conference contributions. The entries are evaluated in terms of the quality with which they discuss, consider and/or integrate gender and diversity aspects. Application form and further information can be found on the Intranet TU4U. At the Falling Walls Lab, 14 outstanding young talents from a wide variety of disciplines have been selected to give a 3-minute speed performance of their ideas and projects in front of a top-class jury, headed by former Rector Hans Sünkel. 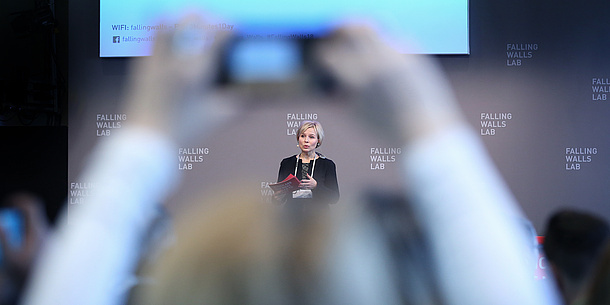 The winners will qualify for the Falling Walls Conference in Berlin on 8 November 2019. Don’t miss it: The Falling Walls Lab Austria is staged for the first time in Styria, by the hosts TU Graz and Science Park Graz. In the next two semesters (SS19, WS19/20) all courses at TU Graz will be scheduled for evaluation. This measure serves as quality assurance in making a consequent development of teaching at TU Graz possible and in delivering valuable inputs for teaching staff and their courses. As soon as the courses are entered for evaluation in TUGRAZonline, lecturers will receive a corresponding E-Mail message from the system. The procedure of the evaluation is the same as usual. For example, lecturers are still able to state own questions. Students are asked for participation! 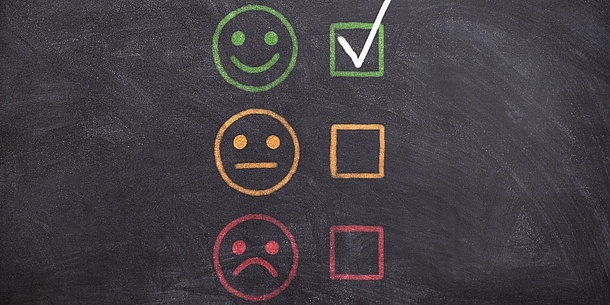 Information about the process of evaluation can be found on the intranet TU4U. At the ideas competition Falling Walls Lab young talents get the chance to convince a top-class jury of their projects. The winner of the Falling Walls Lab Austria is invited to present her/his project to an expert audience at the technological talks at the European Forum Alpbach (August 22-24 2019) and qualifies for the Lab finals in Berlin on 8 November 2019. Also, the top three competitors of Falling Walls Lab Austria receive the opportunity to present their pitch again in Alpbach. There, the audience decides for a winner who gets enabled as well to participate at the finals in Berlin. Further information: Falling Walls Lab website or via fwlaustria2019noSpam@tugraz.at. Universities count as centres of innovation and play a significant role at the implementation of the UN Sustainable Development Goals (SDGs). This motivation signalises the base of the project UniNEtZ (Universities and sustainable development goals). 18 institutions work comprehensively together in contributing to a sustainable development of Austria. Through an intense discourse with SDGs, principles of sustainability are embedded in research and the field of teaching. The establishment of a Sustainability Committee (Nachhaltigkeitsbeirat) as central contact for sustainability agendas at TU Graz serves as strategic base for the implementation of according measures (e.g. 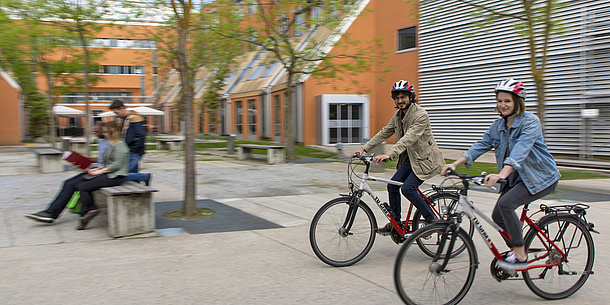 Sustainability Day at TU Graz on 5 June 2019 – Save the date!). Summarised information and further links to the topics listed can be foun here in English and German. Summarised information and further links to the topics listed can be found here in English and German. 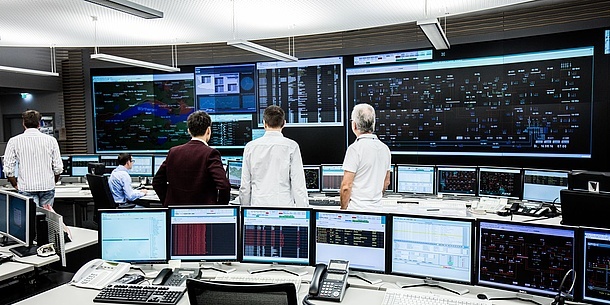 The MOOC (Massive Open Online Course) “Electrical network and plant protection“ is part of the course “Protection and Security of Supply in Electrical Power Systems” of Lothar Fickert and functions as accompanying online course. The multimedia contents serve as preparation and deepening of those contents that are part of the in-class course. Information about and registration for the MOOCs: https://imoox.at. 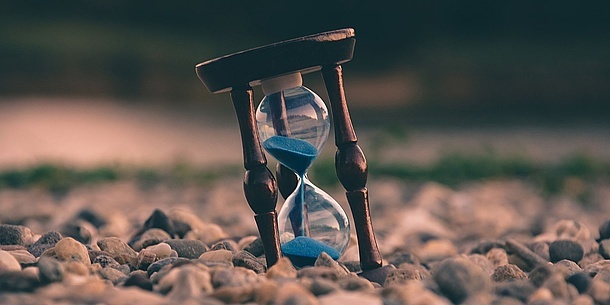 Simplification of the notification about the scheduling / holding of courses: The forms for reporting available via TUGRAZonline are not obligatory. Further information can be found on the Intranet TU4U. Can an oral examination be carried out via Skype? What is the right to alternative examination methods ? By which deadlines do written examinations need to be corrected? Can students view documents used for assessment and make a copy of these? The entire Booklet is available to TU Graz teaching staff as a PDF document in German, English as wells as barrier-free in German on the Intranet TU4U. On 12 February the event LEHR-Stammtisch (Teachers' discussion group) is going to take place at the Institute of Fundamentals and Theory in Electrical Engineering. 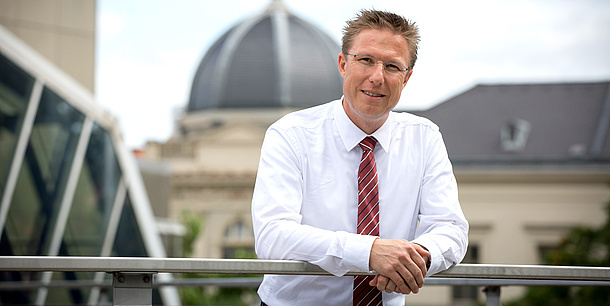 Christian Magele, who was awarded the Prize for Excellence in Teaching in 2011, will talk about his experience using a notebook instead of the classical blackboard and the advantages for both teacher and students. The main topic of the discussion group will be Usage of tablets in lectures as a support tool . The instructional design consulting team (Educational Technology) will give practical advice for how to use this technology within lectures as well as its benefits. 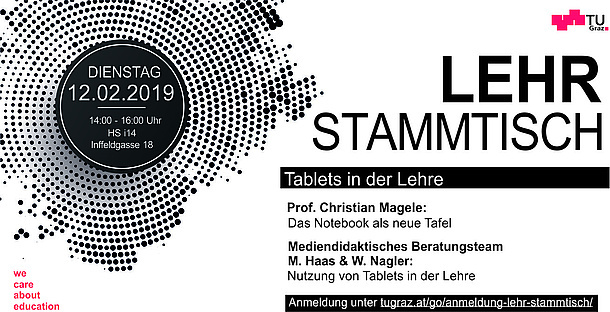 Topics: Usage of tablets in lectures as a support tool. Output and presentations of previous Teachers’ discussion groups on the Intranet TU4U. The Service Department IT Services (ZID) updates the web-based E-Mail Client Webmail for students. The update comprises for example a refreshed design, technical renewals and the possibility of a Single Sign-On. Transition phase: 22 January, 07 to 09 a.m. The programme is aimed at all teachers working in higher education in Styria and can be completed with a certificate (specific requirements). Registration for workshops starts December 4, 2018. Please note that there are a limited number of participants! More information about the programme, registration and the certificate can be found on the Science Space Styria website (in German). Have you ever been confronted with group dynamic-related challenges or conflict situations in your classes? Interested teachers are invited to a two-day workshop, where they will develop strategies for the constructive handling of conflicts in teaching under the supervision of an experienced expert. Registration is open until January 25. 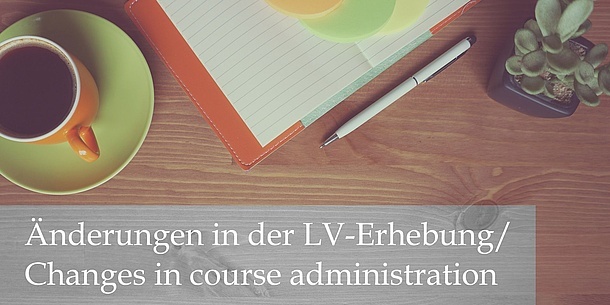 Details about the workshop and registration can be found (in German) at FH JOANNEUM. Within the strategic project “Digital TU Graz”, a first measurement will be implemented in the field of teaching to introduce research results and findings of Technology-Enhanced Learning (TEL) to the practical area of higher education. To grant innovation transfer, strengthen the exchange between researchers and teachers and to increase teaching quality, a “TEL Marketplace” is organised in March 2019 in the Grand Hall of TU Graz. 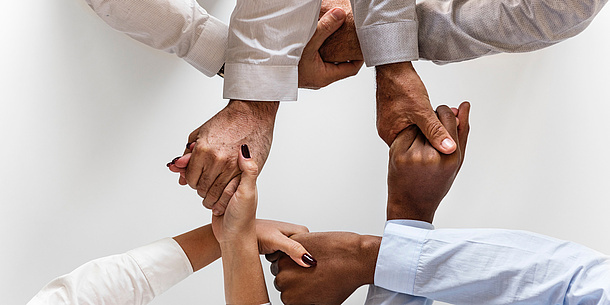 The Marketplace shall provide the opportunity to form teams and create projects which afterwards are realised within the daily teaching practice. 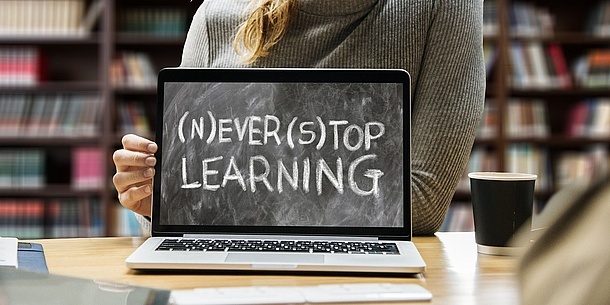 Apply now under elearningnoSpam@tugraz.at with specific TEL concepts or prototypes until January 21st 2019 with a one-sided abstract to receive an exhibition stand at the Marketplace. More details can be found under tugraz.at/go/digitalisierung. 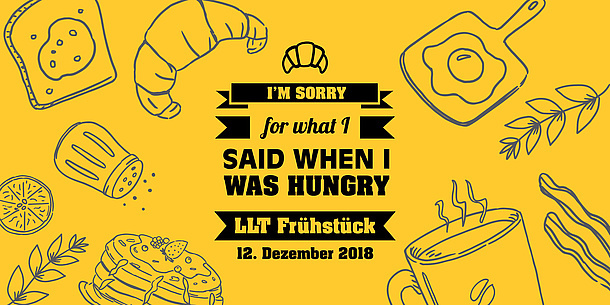 On 12 December, the new dialogue format "LLT Breakfast" will take place for the first time. During a small breakfast of the organizational unit Educational Technology, you will have the opportunity to learn new things about the use of digital media in teaching and then to exchange ideas with colleagues and the LLT team in a relaxed atmosphere. Our topic this time is interactive videos. 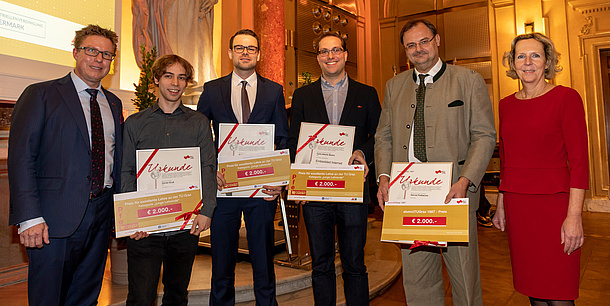 More detailed information about the prizewinners, the prize itself and the multilevel selection procedure can be found in a current news article of TU Graz. 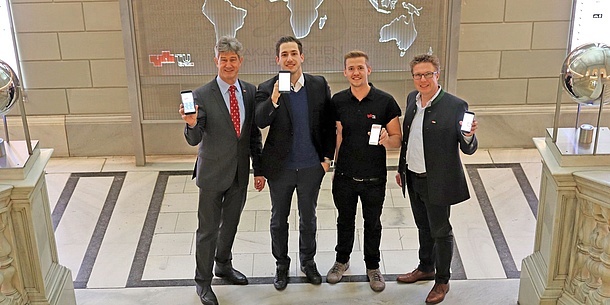 The successful story of the Studo App started at TU Graz and as of winter semester 2018/19, a stronger cooperation between TU Graz and Studo begins. That is, campus-wide licences for the full version will be available from December on! The app facilitates the personal organisation of students’ daily life and offers a wide range of useful features: synchronised calendar (incl. timetable for university), access on curricula, search of rooms, access on your University-Mail-account and many more. With the full version the students receive an extended calendar preview, advertising banners are removed and colour settings can be made. In addition technical improvements were made, that will make the app even more efficient, battery-saving and faster in the future. The app was developed by TU Graz-students who founded their software development startup during the course Gründungsgarage. the Austrian Students’ Union fee and possible tuition fees have to be paid within this period to grant the continuation of your studies. the application for an interruption of studies in exceptional cases has to be handed in until this date. TU Graz members are kindly asked to submit their registration not later than November 9th to pfelnoSpam@tugraz.at. Also, the alumni association of TU Graz sets a strong mark in the course of the awarding of the prizes: The association awards the alumniTUGraz 1887 Prize once again, which was endowed by Odorich Susani. More detailed information about the Prize for Excellence in Teaching and former prize winners can be found on the website Prize for Excellence in Teaching. The Student’s Discussion Group has been taking place regularly since winter semester 2016. In a casual atmosphere, the team of the Vice rectorate for Academic Affairs gets in contact with students directly to discuss topics concerining learning and teaching. 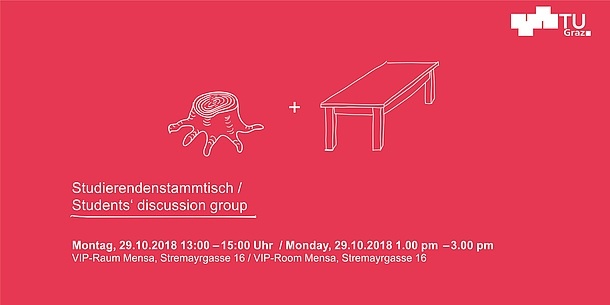 The last Discussion Group on 29 October focused on the question: What information do first-year students need to successfully start their studies at TU Graz? 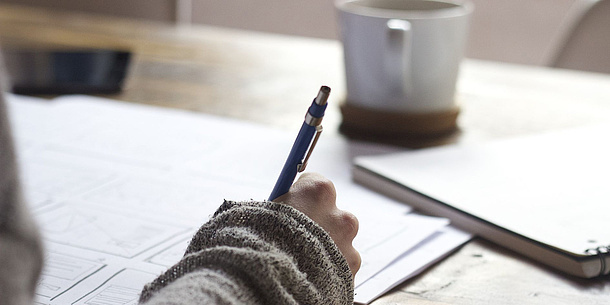 The Vice rectorate for Academic Affairs, in cooperation with the Student’s Union of TU Graz, is currently working on a reference book for new students. The focus on the needs of students should provide an additional source of information to develop a well-rounded brochure. Information about and outputs of the past Discussion Groups can be found on the Intranet TU4U. 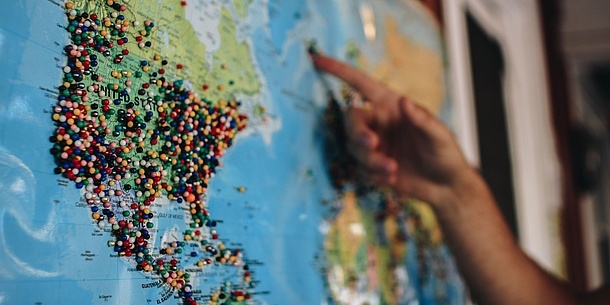 In addition to the exchange programmes above there are many other options to get financial support for stays abroad (traineeships, summer schools, research abroad etc.). More detailed information can be found on the page Study Abroad. 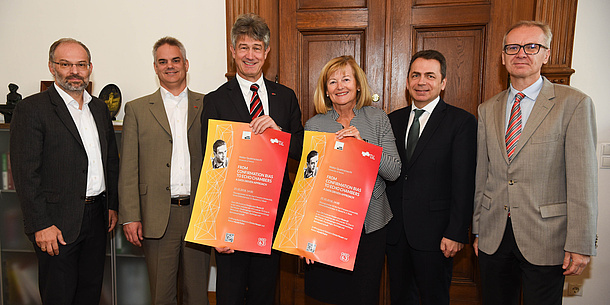 With the cooperation Route 63 the TU Graz and the University of Graz further intensify their successful collaboration. Beginning with summer semester 2019, the universities open their range of studies in the fields economy, sociology, psychology and computer science to prepare students for the labour market. While students of University of Graz get the option to acquire Know-How in computer science (such as programming simple web-based and non-web-based applications), students of TU Graz receive the possibility to adopt useful knowledge for establishing businesses or marketing software. The Faculty of Computer Science and Biomedical Engineering provides information for TU students about specific contents, learning goals and possible courses. Afterwards you have the possibility to get in contact with potential employers at the companies’ stands and the buffet. In addition: CV photo shooting FOR FREE! 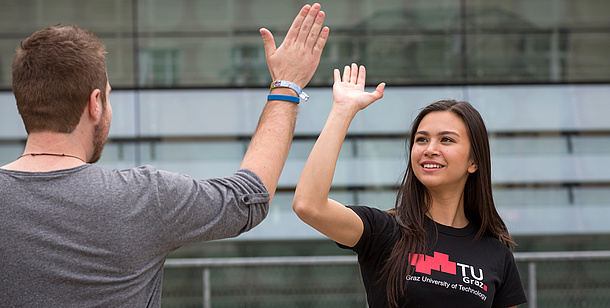 Find out about what has happened in teaching at TU Graz over the last years.